“After the critical and popular successes of their most recent touring productions – Dangerous Liaisons (2010), She Stoops To Conquer (2009) andThe Importance Of Being Earnest (2008) – we are delighted to announce that Mappa Mundi – one of Wales’ most dynamic and popular theatre companies – return to Shakespeare for the first time since 2005. 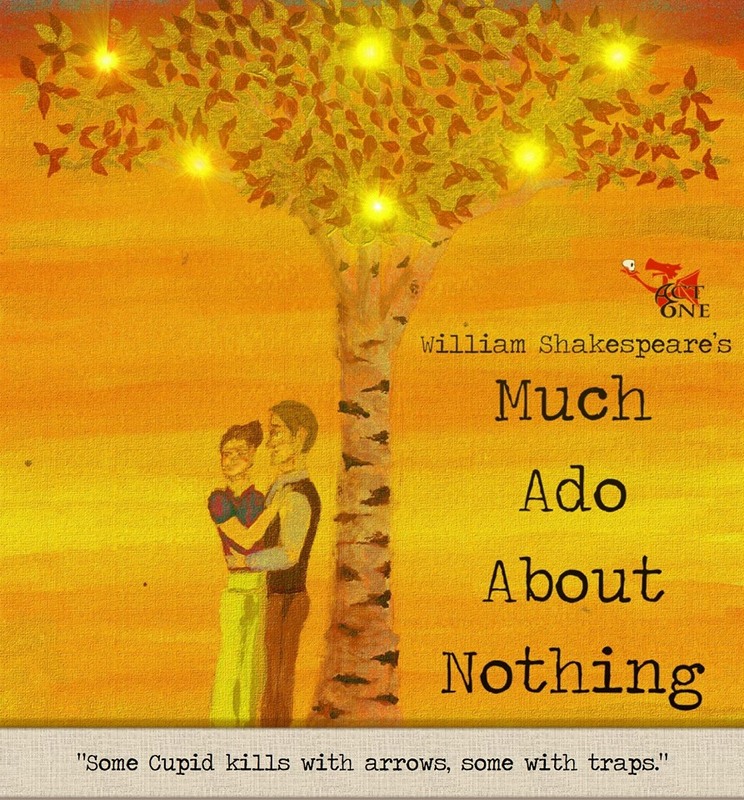 Their latest production, which will tour Wales and England in the autumn of 2011, is Shakespeares’s Much Ado About Nothing. Directing this time is Richard Nichols, with Lloyd Llewellyn-Jones Costume Designer, Carl Davies Set Designer, Peter Knight Musical Compser, and James Smith as Lighting Designer. Shakespeare’s popular comedy tells of two pairs of lovers, Benedick and Beatrice, and Claudio and Hero. Benedick and Beatrice are engaged in a “merry war”; they both talk a mile and minute and proclaim their scorn for love, marriage, and each other. In contrast, Claudio and Hero are sweet young people who are rendered practically speechless by their love for one another.